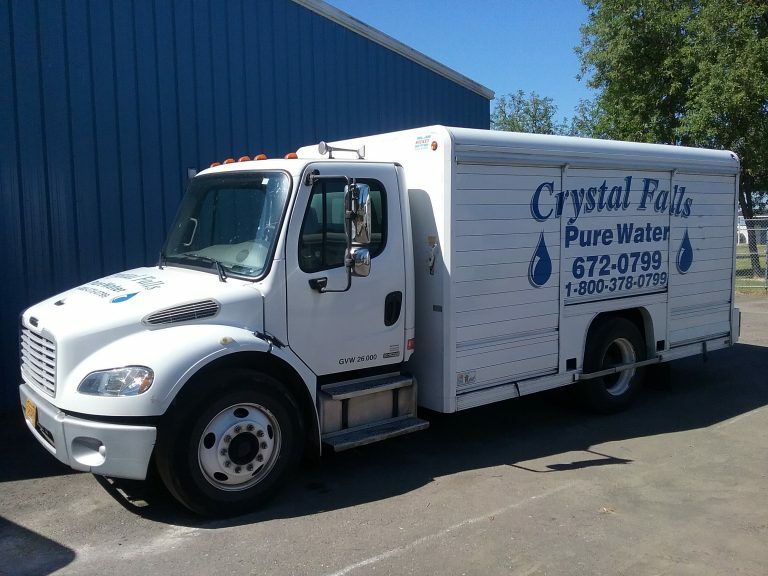 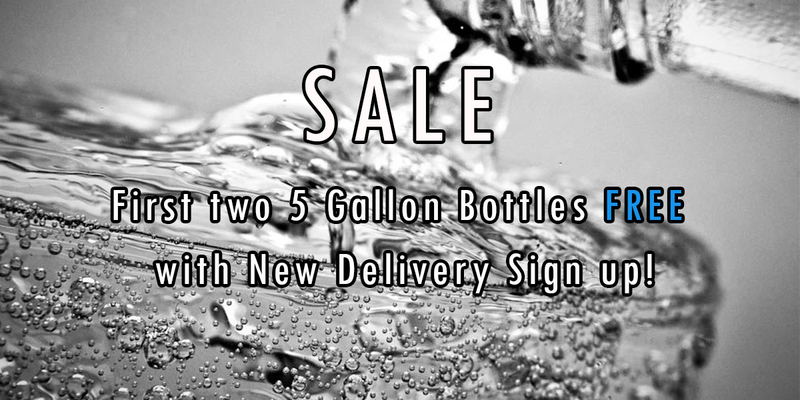 For over 20 years, the northwest has counted on Crystal Falls to provide efficient, dependable and friendly bottled water delivery. 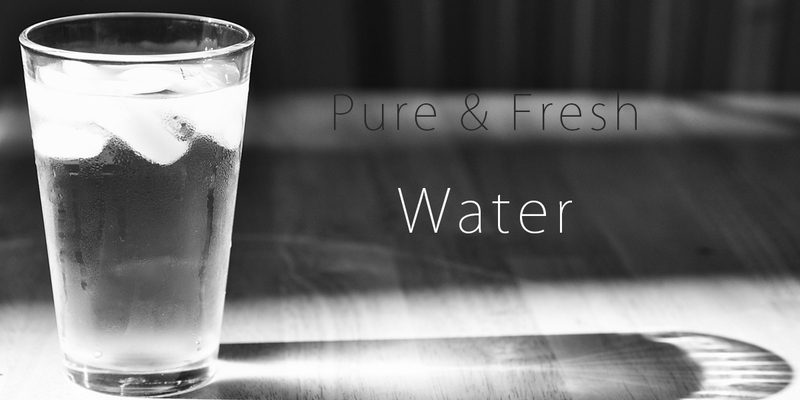 Water from the western slopes of the Cascade Mountains. 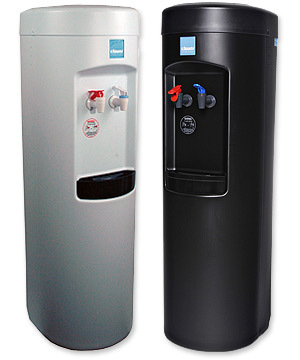 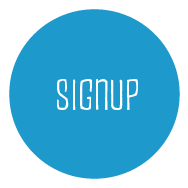 Advanced Purification System removes substances usually left in other bottled waters. 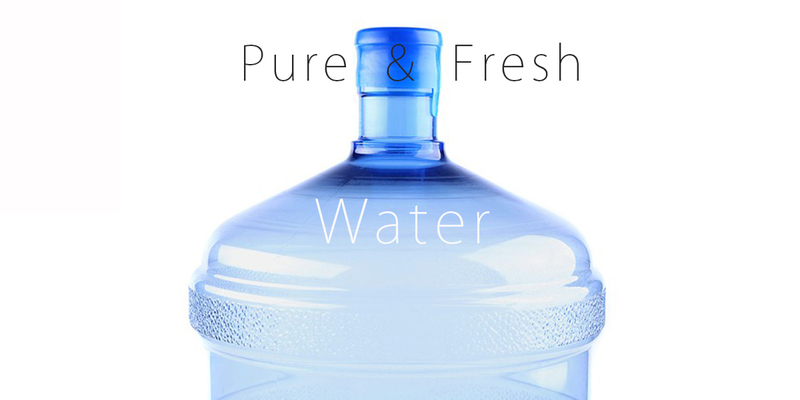 Premium Quality Drinking Water with only a natural blend of minerals for a pleasant taste.